Year after year the world celebrates Eurovision, the week-long, bigger-than-life TV song competition. This year's edition in Sweden already marked the 60th time the contest took place. 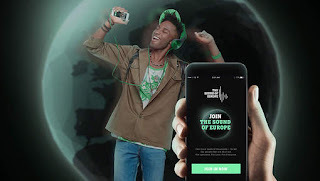 To celebrate the occasion, Swedish mobile provider Tele2 teamed up with digital agency Emakina to develop 'The Sound of Europe', the first-ever crowdsourced song. 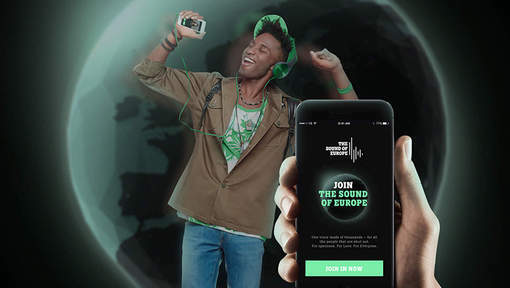 Download the app to add your voice to the biggest online choir ever! The online karaoke tool allows users to seamlessly add their vocals to the original song by Swedish producer Pontus Winnberg.